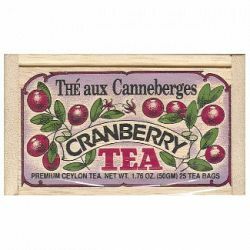 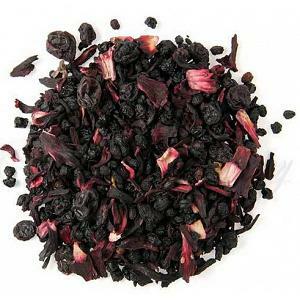 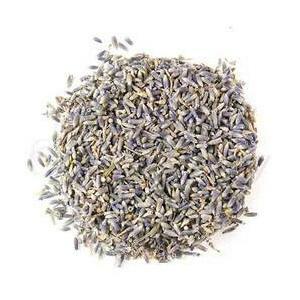 The cranberry tea has a full, pungent cranberry-flavor and is simply outstanding, both hot and chilled. 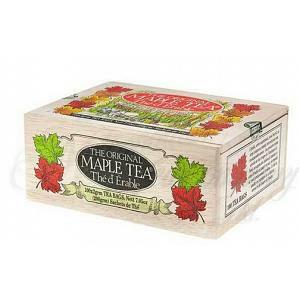 The cranberry tea is naturally flavored and comes in a beautifully designed wooden box. 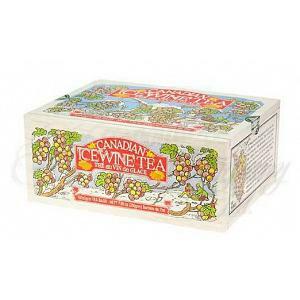 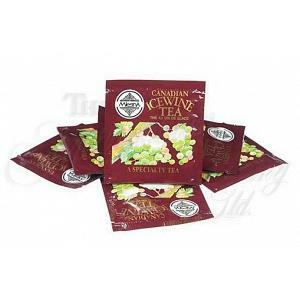 The box contains 25 premium ceylon tea bags that are flavor-sealed to keep them fresh.